Long-hair Blonde Applying Make-up, Isolated On White. Stock Photo, Picture And Royalty Free Image. Image 7240647. 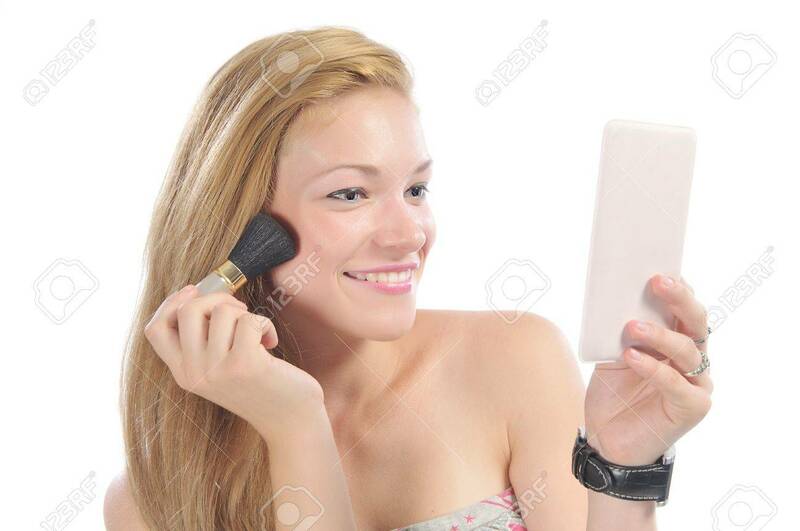 Stock Photo - Long-hair blonde applying make-up, isolated on white. Long-hair blonde applying make-up, isolated on white.